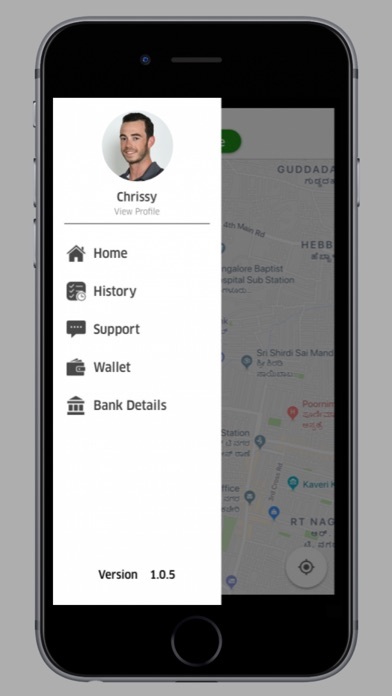 DelivX Partner is the app to be used by partners to manage the orders placed by customers on the DelivX app and website. • Receive, manage and fulfill orders received from the DelivX application or website. 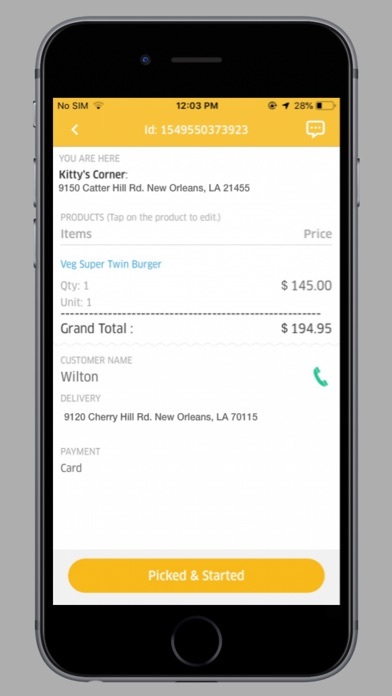 • Manager multiple orders/ delivery at the same time. 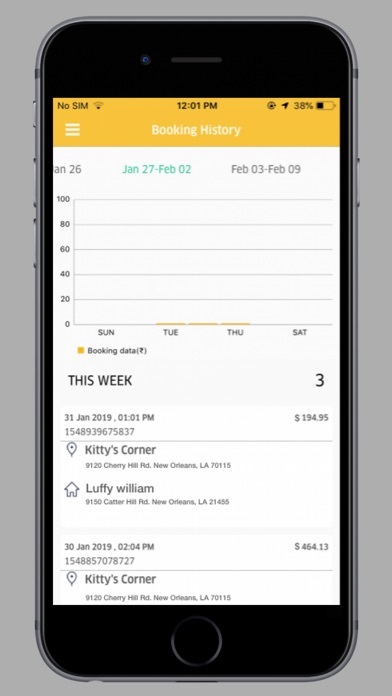 • The customer can track the partner in real time. • Edit/Update the order details and inform the customer about it. • Google maps integration to provide seamless navigation for the partner. • Chat directly with the customer. 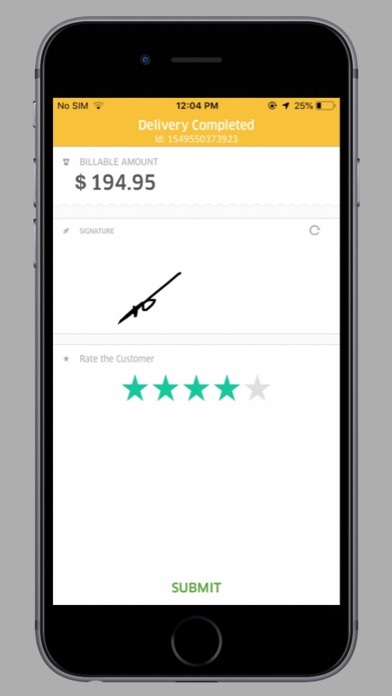 • Capture customer’s signatures at the end of the delivery as a proof of delivery. DelivX Partner is a product of www.appscrip.com and can be bought from the website! So try our app and if you like it come on board and buy it! Fix : New splash and app icon are changed.